This is a better way of getting honey without disturbing the bees. One of the challenges of harvesting honey is the fact that you disturb bees during the process. Beekeepers consider this as a very labor-intensive activity since it involves a lot of complicated and sensitive steps to protect themselves from the stings of the bees. 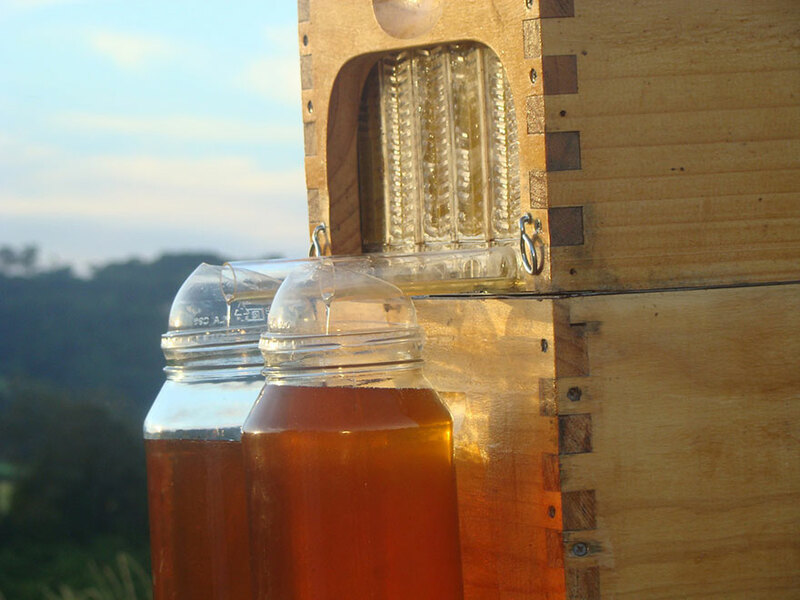 This is why father and son duo Stuart and Cedar Anderson from Australia thought of creating a revolutionary beehive system that will allow beekeepers to collect fresh honey without stressing the bees. Dubbed as the Flow Hive, the invention aims to make beekeeping more accessible and easier. Spending ten years to turn their dream into reality, the Andersons provided the colony with a partially-completed wall of honeycomb cells that the bees get to complete with their own wax. 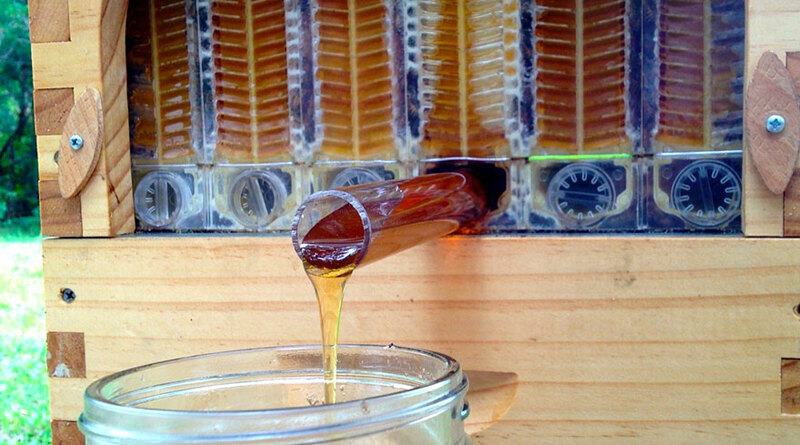 Once the bees fill the cells with honey, beekeepers can open an internal gate to harvest honey. 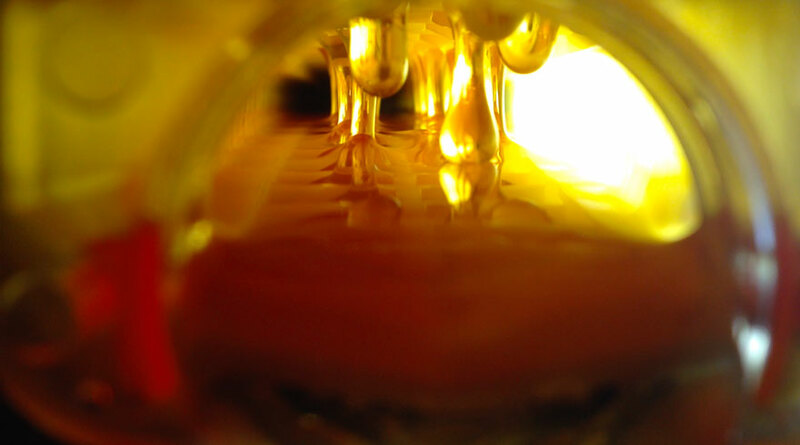 Since the cells are angled downward, honey flows down easily into a tap via gravity. That’s definitely a win-win situation for both bees and beekeeper! 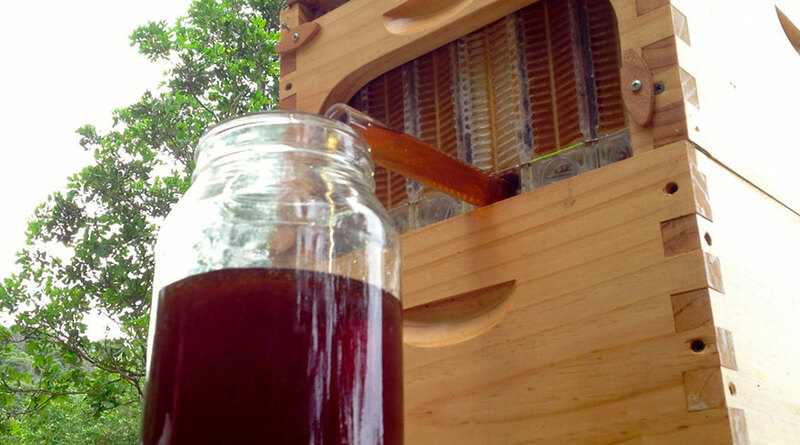 Harvest honey without stressing the bees. Watch the honey flow out of the hive. Your fresh honey is now ready! If you like this idea, you can Support FlowHive’s Crowdfunding Campaign at Indiegogo, and be one of the first in the world to experience Flow™ Technology.